Drones powered by our platform provide decision-quality data that expands situational awareness and acts as a force multiplier, ultimately leading to more lives saved. 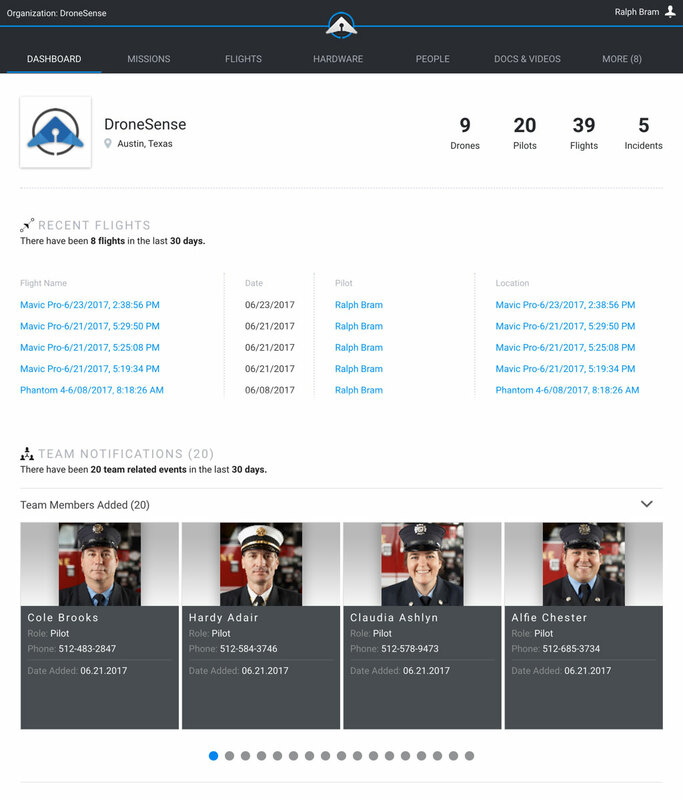 DroneSense is a comprehensive solution that empowers your public safety organization to build, manage, and scale its drone program. 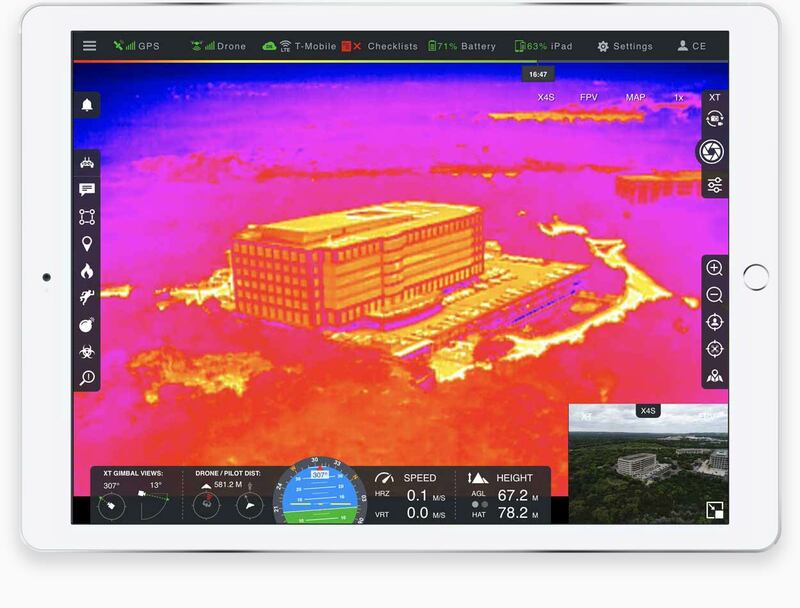 We have partnered with first responders from day one to design a mission-critical software platform that enables you to leverage the full capabilities of drones in your operations. 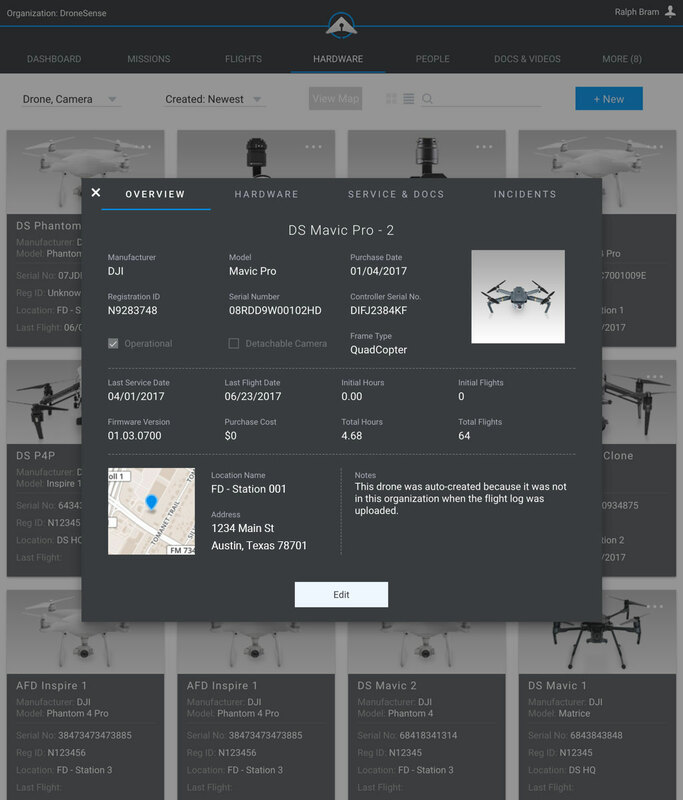 Whether you have already obtained a few drones, or are contemplating how to get your program started, DroneSense can help you quickly become fully-operational for all stakeholders across your organization. Drones are a transformative technology, truly enhancing how first responders carry out missions. 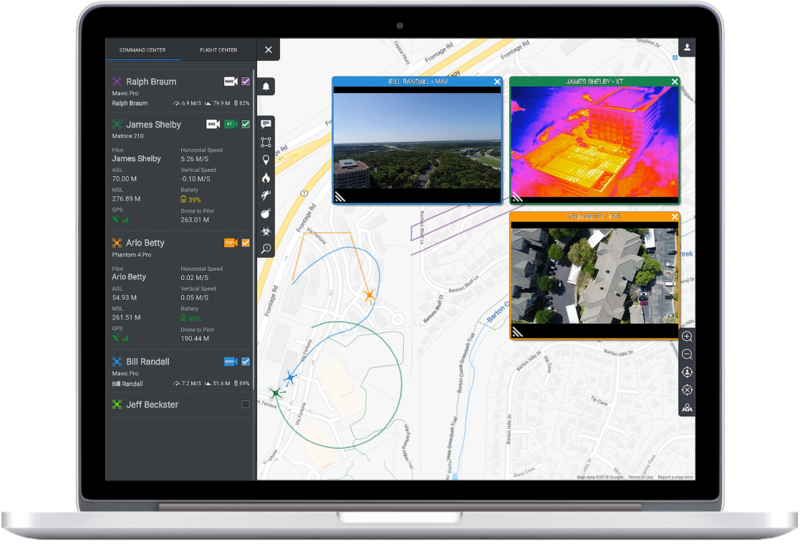 At DroneSense, we are here to serve as an integral part of this major evolution in public safety. AirBase is your full system of record. At its very core, it is a complete asset and risk management tool that provides accountability and transparency across your organization. Organize your people, hardware, policies and procedures, and training materials in a powerful but intuitive interface. 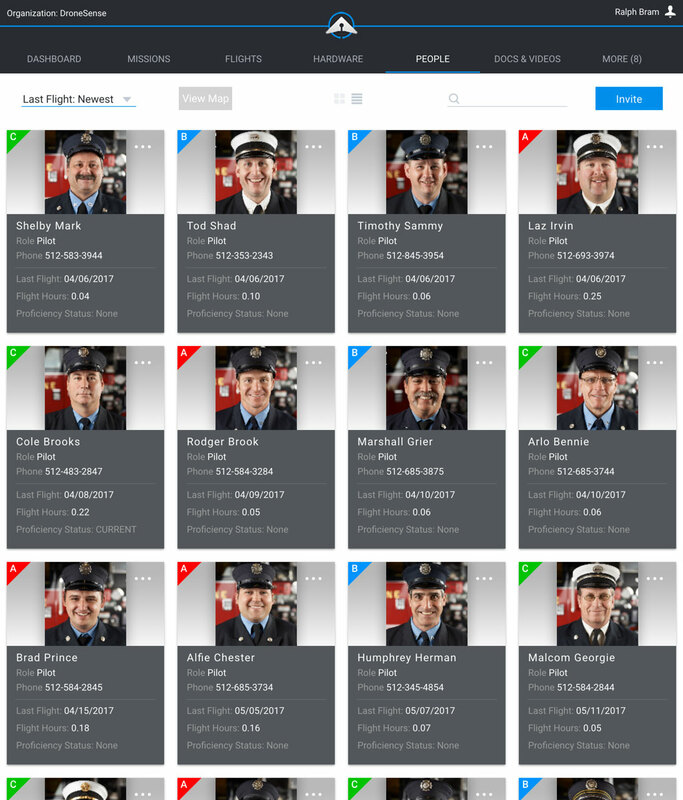 Whether it is automatically logging flight hours against pilots, reviewing detailed visual flight logs, planning missions, filing Notices to Airmen (NOTAMs), tracking pilot training and proficiency, or creating custom reports, AirBase is your one-stop solution. 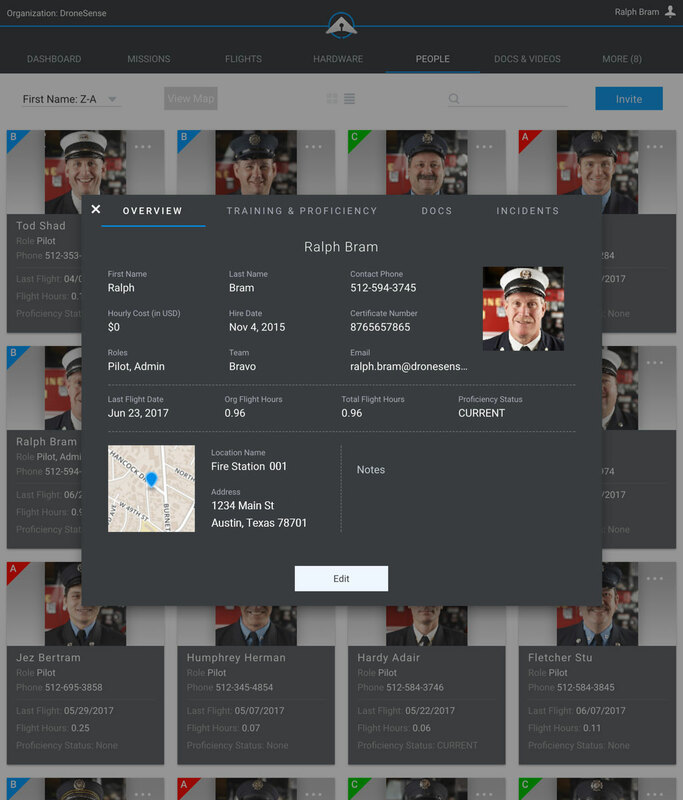 Our software lets you quickly leverage all your resources so you can spend more time focused on the mission at hand. Your entire organization at your fingertips. 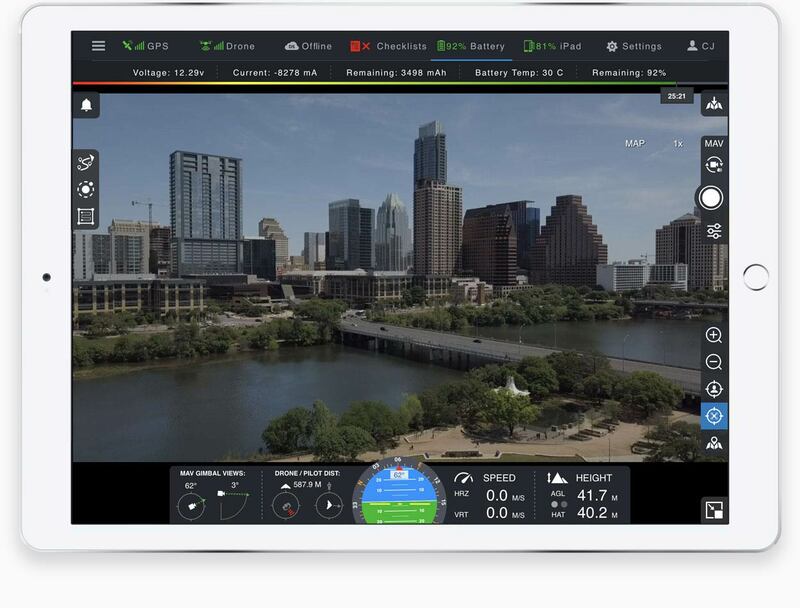 Fly your drone using a tablet with our Pilot app. 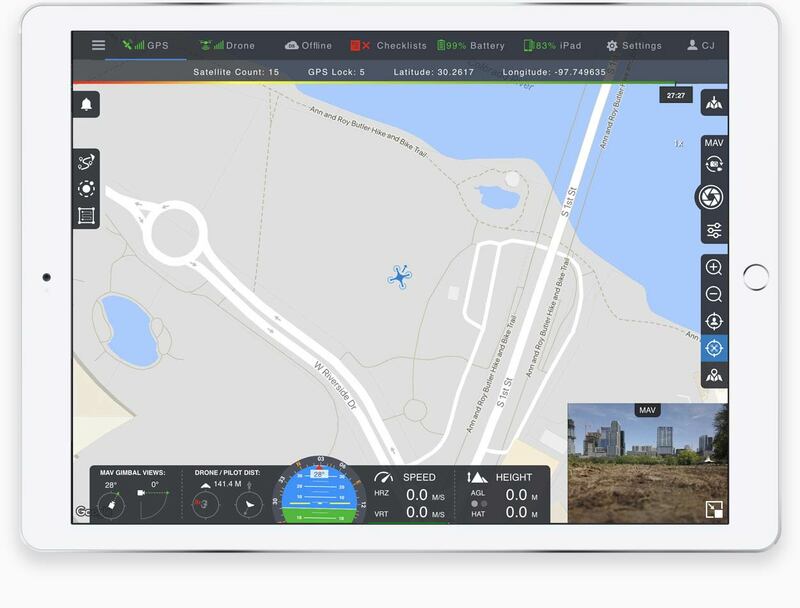 Download our ground control station software directly onto a tablet. 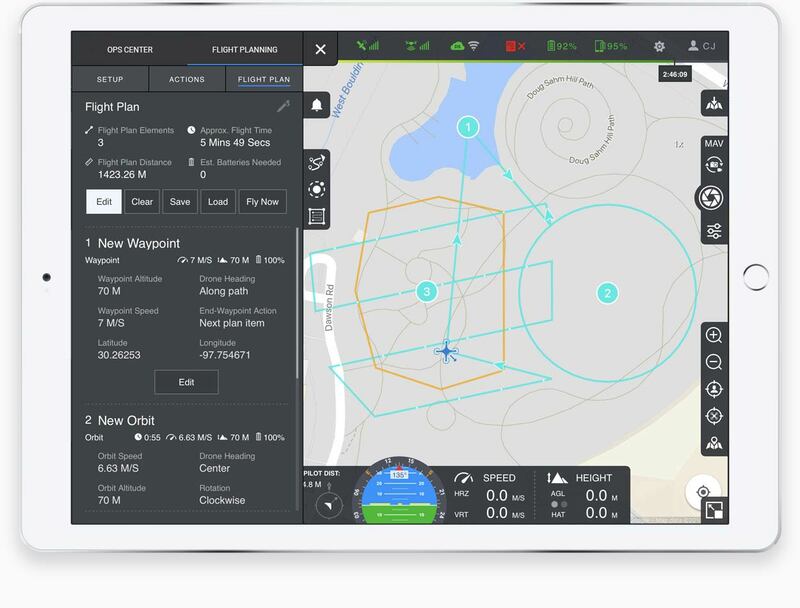 Plug the tablet into the drone remote and begin flying manually, or pre-plan autonomous flights for an upcoming mission. 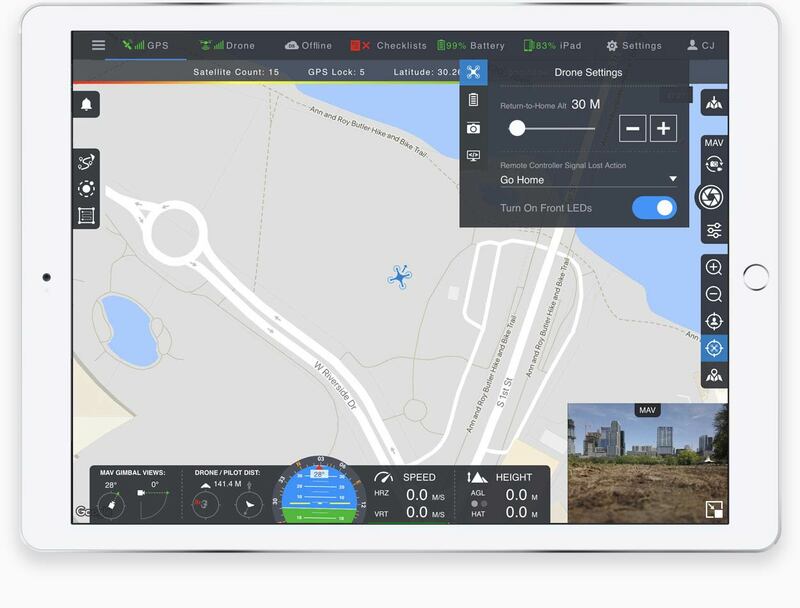 Incorporating the latest and greatest drone is easy; there is no new training because the pilot will always fly with our app and have the same experience, no matter what drone is chosen. 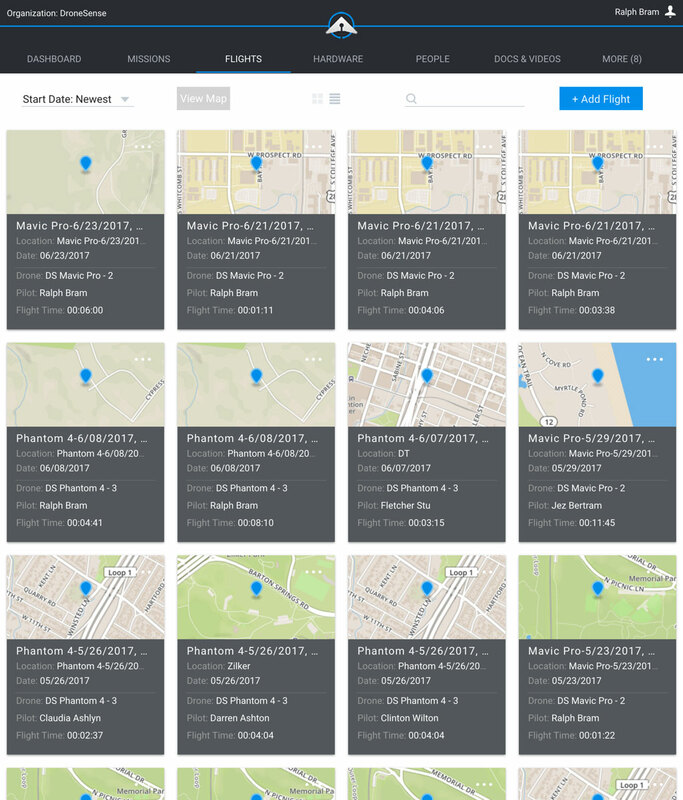 Effortless synchronization with AirBase ensures all data from all flights are available at any time. 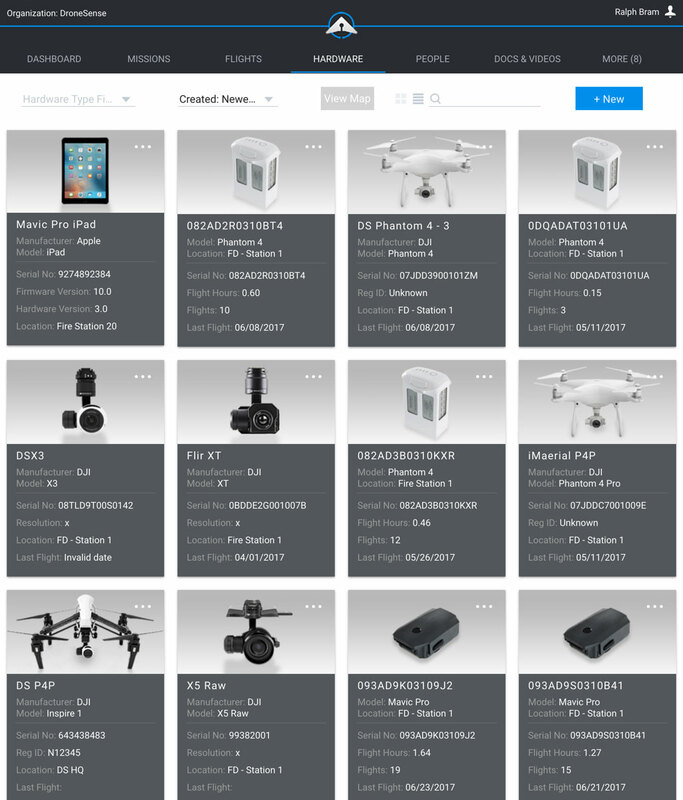 Choose the right drone and plan for any mission. 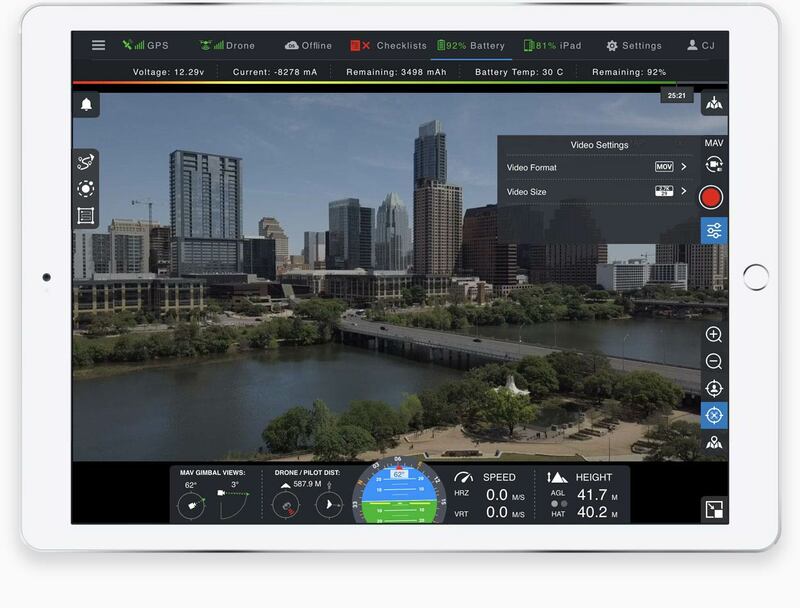 OpsCenter gives all stakeholders the power to strategize and tactically collaborate by sharing real-time views of a scene with minimal latency from any connected device. Anyone in your organization can see live pilot sessions, and multiple users can work together seamlessly via chat and by marking points of interest. 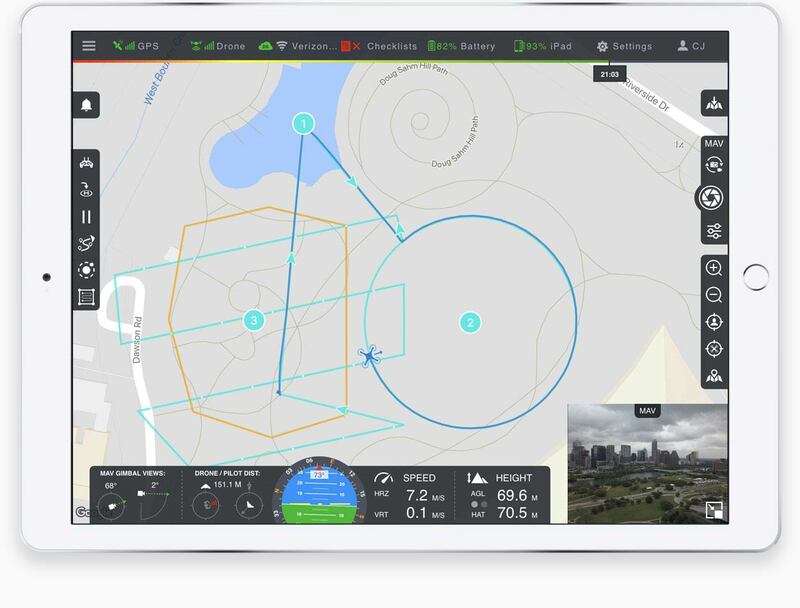 Incident commanders can task pilots directly by assigning waypoints or search areas with a simple touch of their maps. 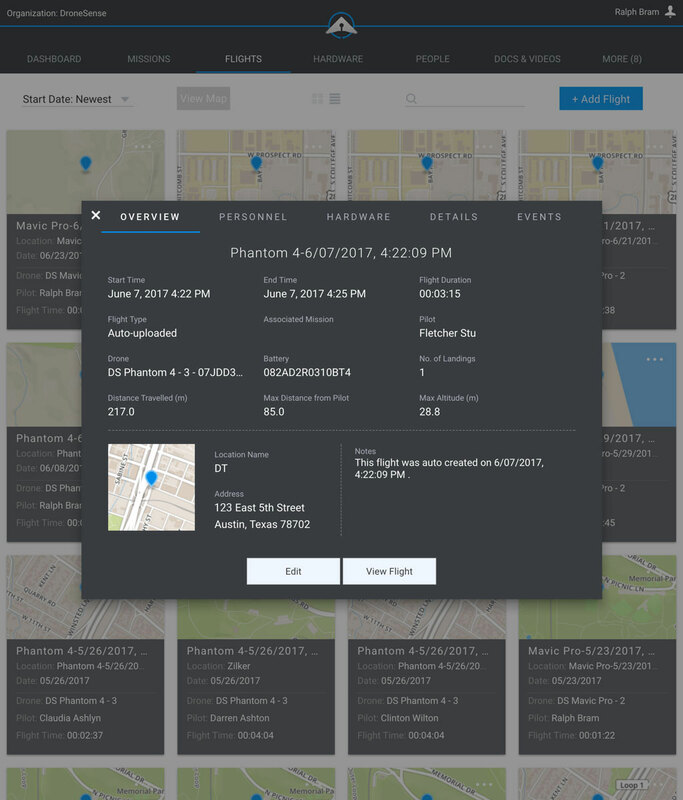 Leverage the power of drone technology for any mission with secure encrypted sharing. Even in an offline environment, our (optional) ruggedized tablet still enables users to share all of these capabilities with minimal latency from any connected device and to collaborate dynamically. Anywhere. Unprecedented collaboration and offline capabilities. Using DroneSense in the field was a great experience for our team. We've never been able to track all of our flights in such an easy way. In particular, Rana is Da Man.